The SKOP crew are back! They’re the crew that co-created Subterrafuge in 2014, the Clan in 2015, Project O in 2016, and SKOP IV last year – and now, they’re working on another completely spectacular piece for this year. SKOPX, the art project that builds community capacity in Sutherland – the nearest town as the crow flies to Tankwa Town – has begun training a team of 15 local residents to design and make art. The project is going full steam ahead despite an initial set back when tools (from previous SKOP projects) were stolen. 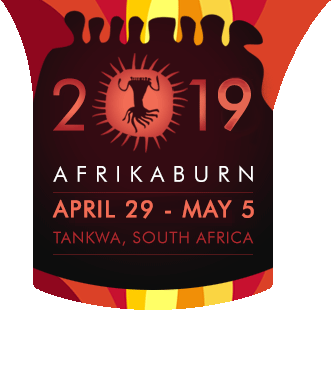 SKOPX will actualise artworks designed by the apprentices under the training of Nathan V Honey at Ephemeropolis, has reached approximately 50% of its funding target through a grant from the National Arts Council and seed funding from AfrikaBurn. To find out more about this, the fifth Sutherland Kuns Opvoedings Projek, and to help support this project reach its goal please see their crowdfunder site. For updates and more info, head to their Facebook page.